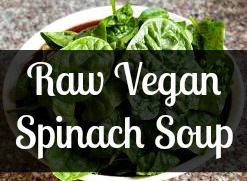 · Add more spinach for added thickness. Pour into bowls. Top with basil, spinach leaves and enjoy!